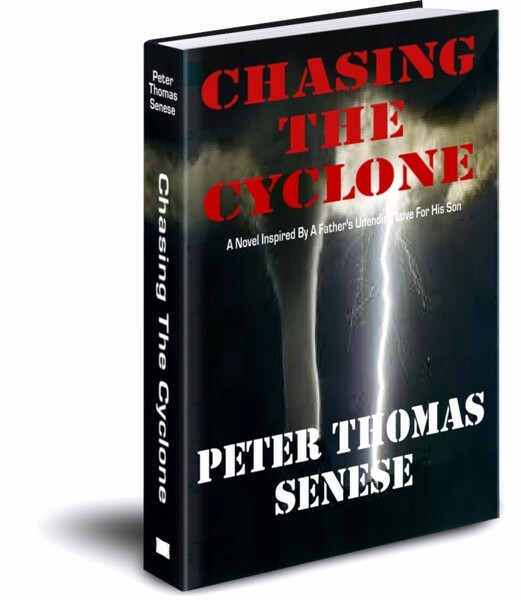 PETER THOMAS SENESE NARRATES FILM SERIES ON INTERNATIONAL PARENTAL CHILD ABDUCTION: RELEASES TENTH FILM SEGMENT IN 'CHASING PARENTS: RACING INTO THE STORMS OF INTERNATIONAL PARENTAL CHILD ABDUCTION. 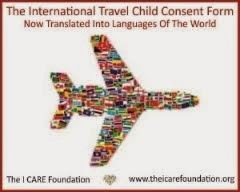 In a recently released educational video segment concerning 'The Western Hemisphere Travel Initiative', Peter Thomas Senese discusses how the policies established under WHTI substantially minimizes travel document requirements for children traveling abroad via land or sea, presenting significant opportunity for child abductors and human traffickers the means to criminally remove defenseless children from one nation's borders to another. 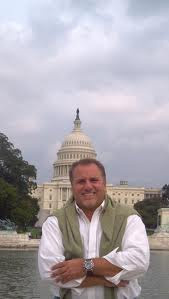 In the now completed new video segment, Senese presents how the detrimental issues concerning WHTI policy are outlined and offers solutions that must be implemented in order to help prevent this grave and growing problem. 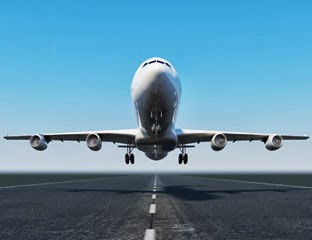 'Challenges Connected To The Western Hemisphere Travel Initiative' is the newest release in the now completed ten-segment educational documentary film series titled 'Chasing Parents: Racing Into The Storms Of International Parental Child Abduction' produced and narrated by best-selling author Peter Thomas Senese. Mr. Senese, a child abduction prevention advocate and author of the critically acclaimed novel 'Chasing The Cyclone' stated, "It is inconceivable that in the severe and escalating environment of international child abduction and child stealing that exists today, the WHTI policy marginalizes children's safety by not requiring all individuals traveling abroad to use a passport regardless of their age. Harmonization of a passport mandate for all international travel will dramatically reduce the number of cross-border abductions immediately."